Endless possibilities on this 5 acre farmette in desirable south Howell Township location! Level acreage allows for unlimited potential for the equestrian, livestock farmer, crop farmer, contractor, landscaper, antique collector and more. 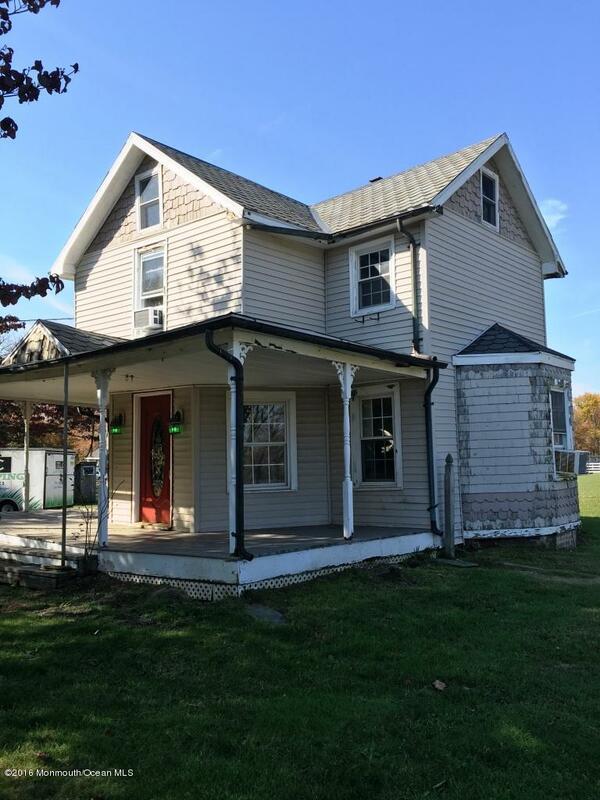 Original Victorian farmhouse with classic wraparound porch waiting to be restored to your finishing touches. Center aisle barn with 5 stalls and office/apartment above allows comfortable quarters for horses, small livestock or storage for the collector. Fenced paddocks each with individual run-in sheds allow plenty of room for your 4 legged friends to roam. SED (special economic development) Zoning allows for multiple uses for investor portfolio. Currently used for horse boarding and landscaper yard. 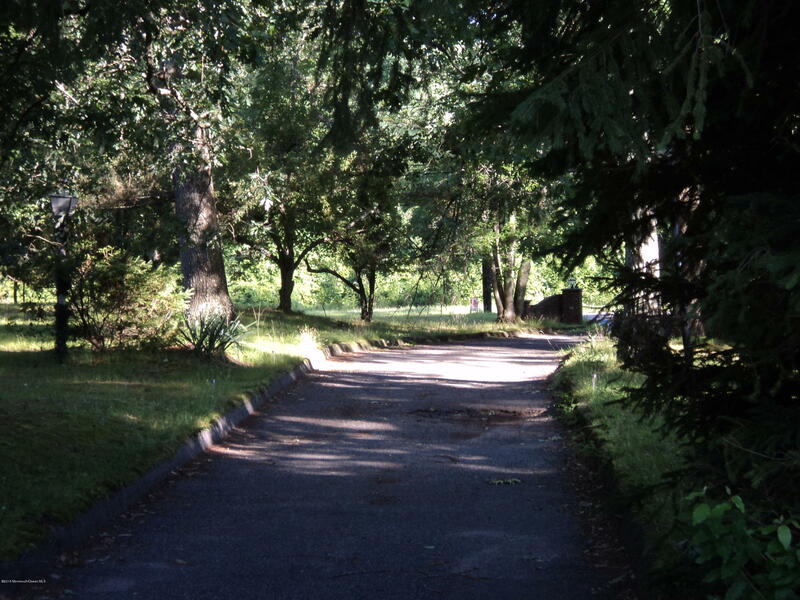 Don't miss this parcel with tremendous opportunity! Two ranch style houses situated on nearly 15 acres of woodland. Zoned 2 acre Res/Agr with good subdivision possibilities. Close to Manasquan Reservoir. 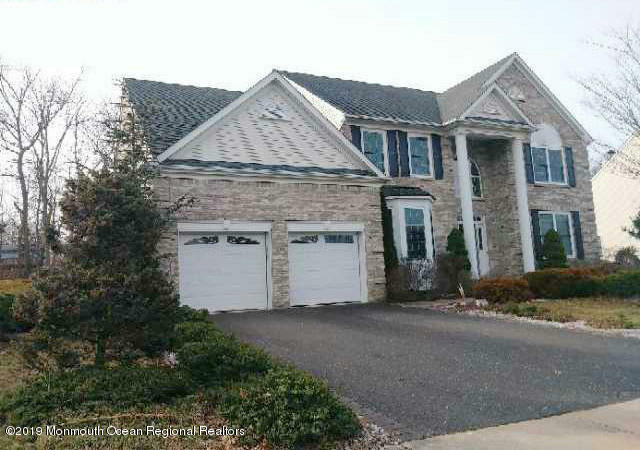 Don't miss out on this spacious colonial over 4100 Sq ft which includes 5 bedrooms and 3 bathrooms with a basement! Perfect location close to all major roadways, shopping and 5 minutes away from Manasquan Reservoir.